Have a ‘Hoppy’ Easter with your family and friends! 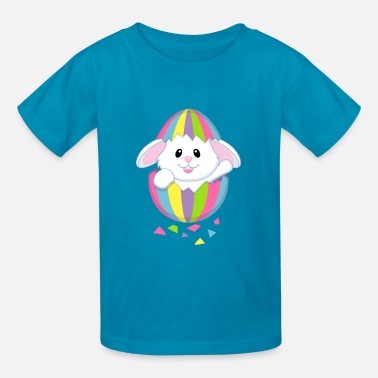 The first Easter celebration is surely an important event in a child’s life and you can make it even more special by getting them their first baby Easter shirt that you can keep as a memento of this wonderful time. Or your baby can wear them for their baby or family photo shooting. Either way, the memory will remain forever! 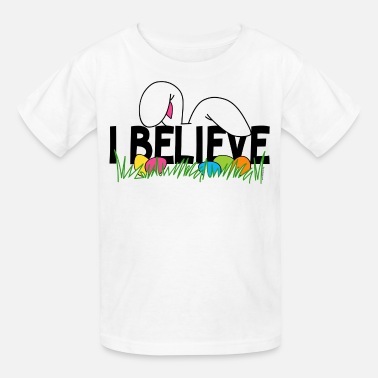 Spreadshirt has an amazing collection of kid’s Easter t-shirts starring fluffy bunnies, colorful eggs and cute hatching chicks. From baby bodies, to kids’ shirts, you can easily find the fitting size for your child. With nice and soft materials, they will surely become their favorite shirts fast. When filling up the Easter baskets, check out our Easter gifts for a little inspiration. You will surely find something perfect for your kids there. 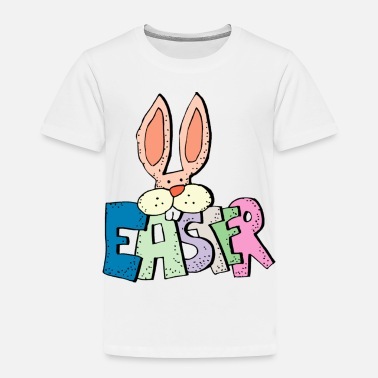 Just browse our Marketplace and find those perfect kids’ Easter t-shirts now! 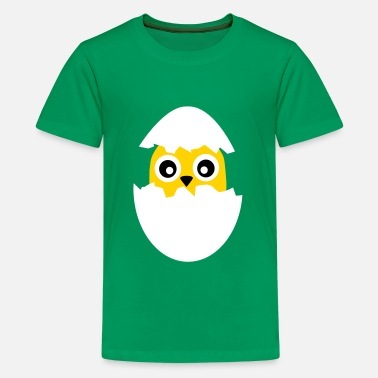 Kid’s Easter t-shirts are surely cute and amazing, but let’s be honest, they are not the only ones who are looking forward to the Easter holidays to eat ALL the chocolate and treats, right? 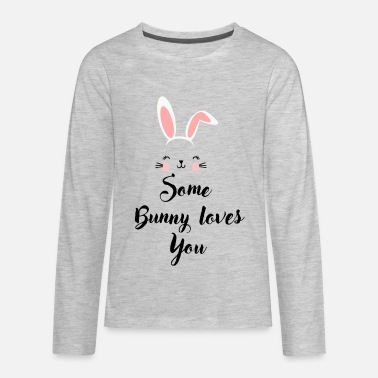 Express your excitement with Easter shirts for adults from Spreadshirt. You can choose from countless artistic designs, or funny Easter related quotes. Our selection is truly top notch. And since our sizes range from S to 5XL, you can eat all the chocolate you want this year and still be able to wear your favorite Easter shirt! Check out our Marketplace for some one-of-a-kind kid’s Easter t-shirts and other Easter apparel!